Musings of a Museum Fanatic: Too Many Doctors ugh! I apologize for a somewhat messed up week here on Musings of a Museum Fanatic. My stomach issues from the weekend bled over into the week and now two doctors visits and a trip to the ER I'm at home resting. Everything came back normal so the doctors aren't sure what's going on with me. Mom seems to think I've inherited her nervous stomach and yes that's what the doctors call it! So as of now they have no idea why I'm feeling the way I am at this point. Most of my stomach issues usually arise from being stressed and anxious. Things have been quite stressful with many aspects of life. Unfortunately the biggest ones require getting new jobs for Kevin and me! Well we shall see what happens : ) I will be back with something better tomorrow I promise! I hope you start feeling better soon. 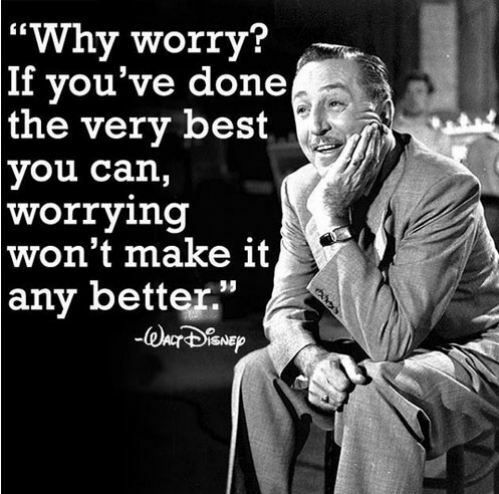 btw, I like the Walt Disney quote. Thanks! I wish I could say I was feeling better yet but hopefully something will help soon. I hope you feel better! Poor thing:( Hang in there! I hope you feel better, I get serious stomach issues that accompany stress & anxiety so I know it can be really awful. *hugs* My sympathies. I have a non-stomach thing that has landed me in the ER a few times, and which doctors have no idea what it is. Western medicine is not the great know-all that we'd want! I hope that you find what causes it, so you can avoid it, and also so you can treat any flareups. And congrats on the new jobs!